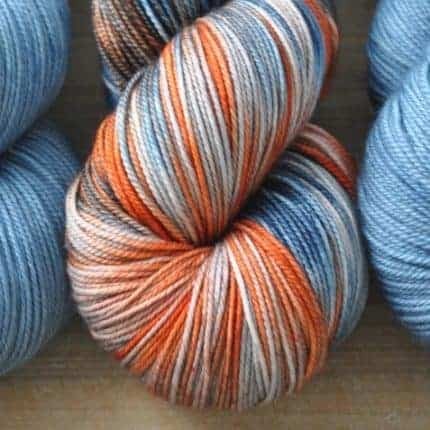 Something Gradient kits now available! 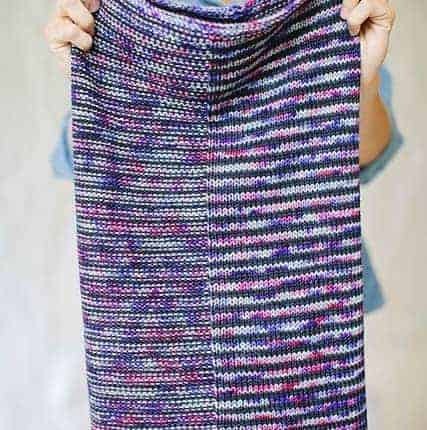 We’ve updated our pattern and it now includes instructions for the DK wrap and sock weight shawl. 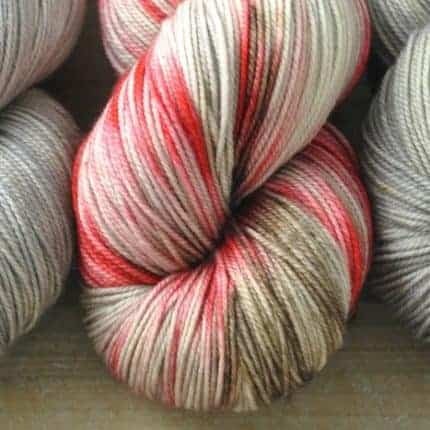 Kits available in Swanky Sock. 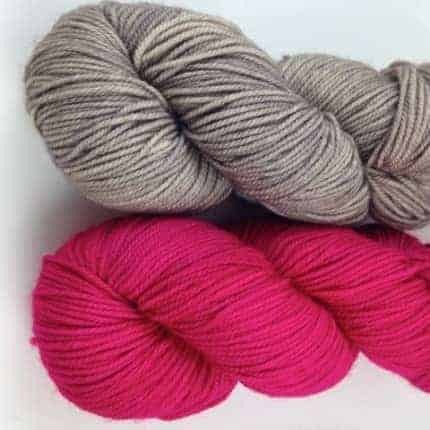 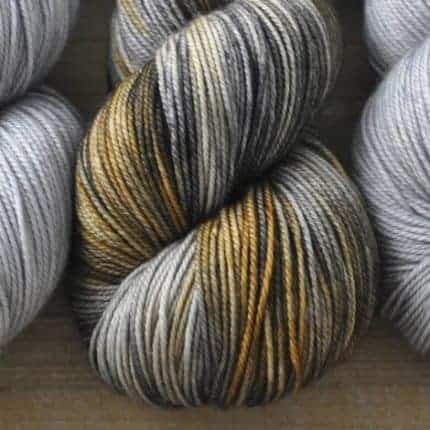 Three colorways to choose from! 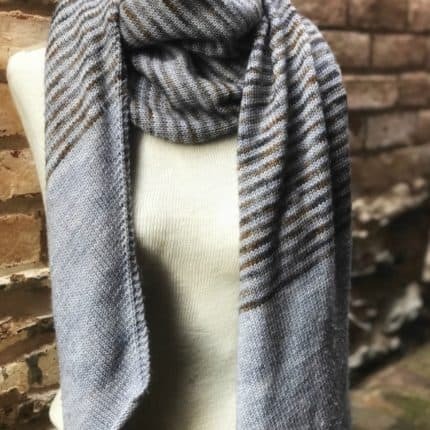 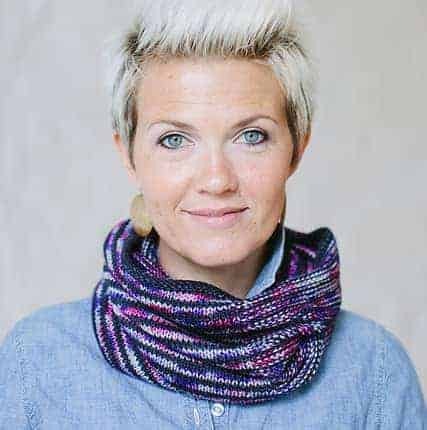 Congratulations to @sweetsfordinner, the winner of our Instagram Magpie Mirla cowl Giveaway! 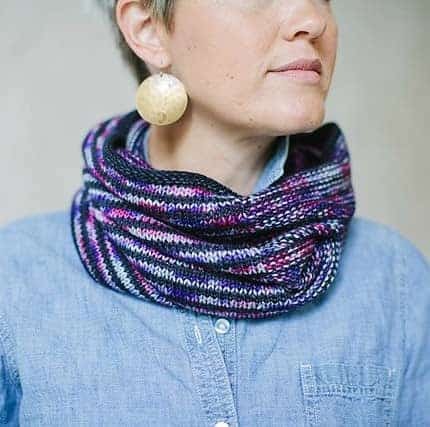 To celebrate the release of Lynn Di Cristina’s Mirla cowl, we’re having another giveaway! 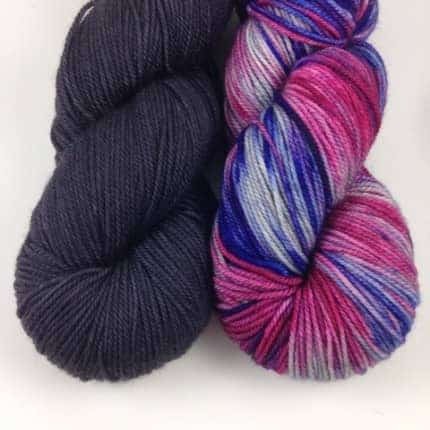 The prize: One skein of Magpie Fibers’ Swanky Sock — you get to choose the colorway! 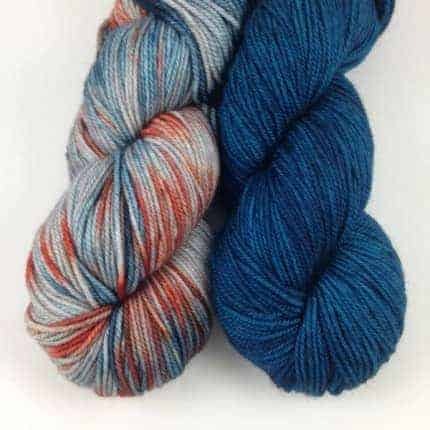 Winner will be chosen on September 2nd! 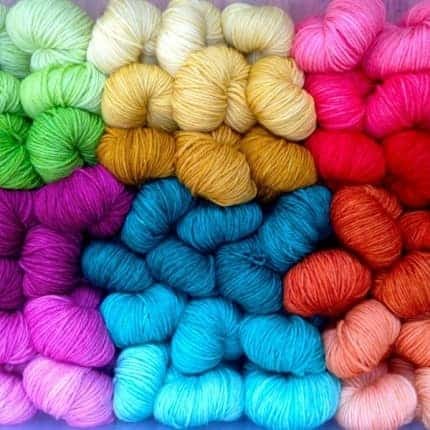 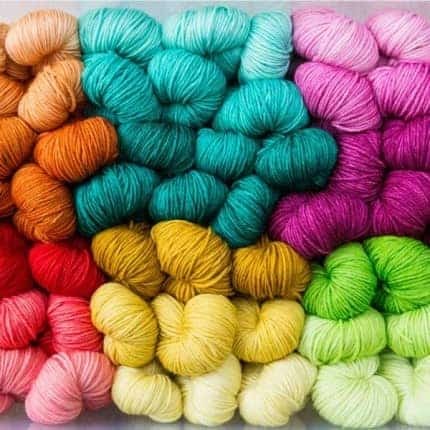 Good luck and happy knitting! 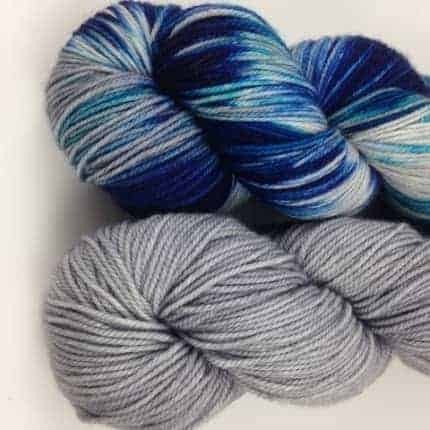 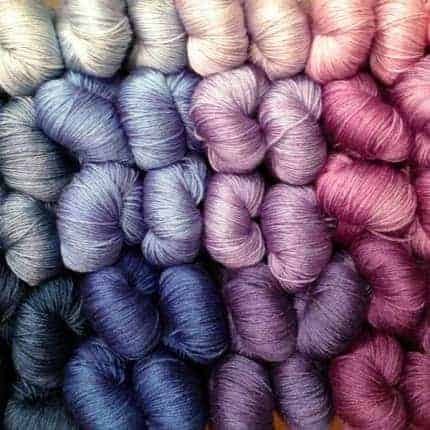 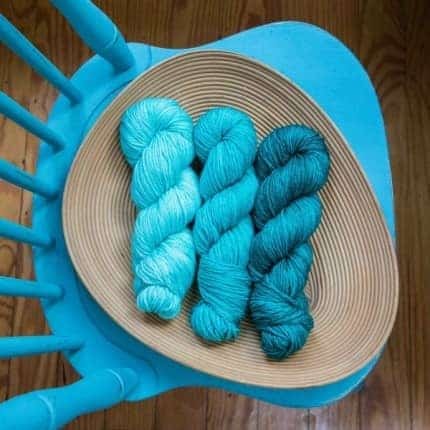 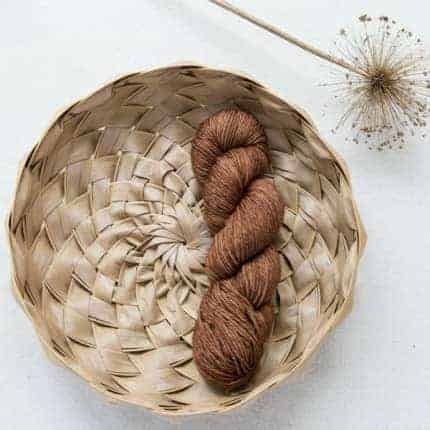 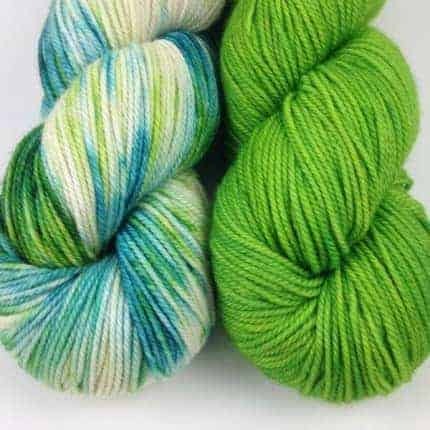 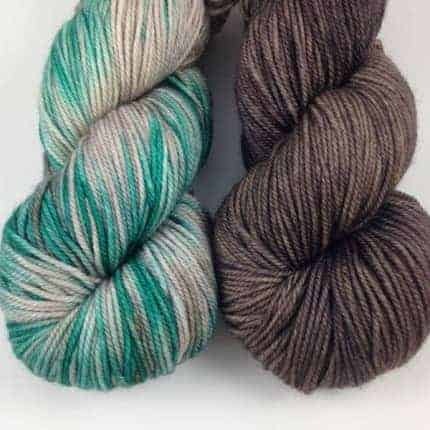 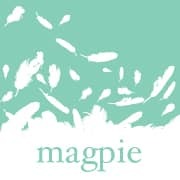 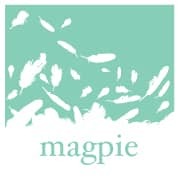 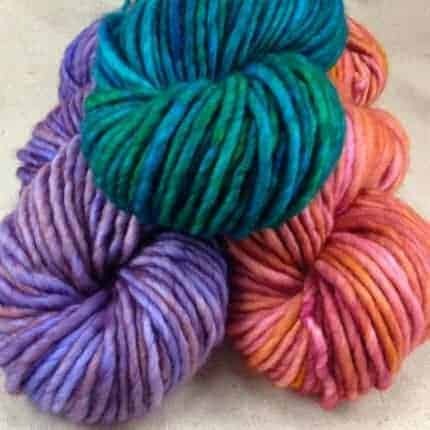 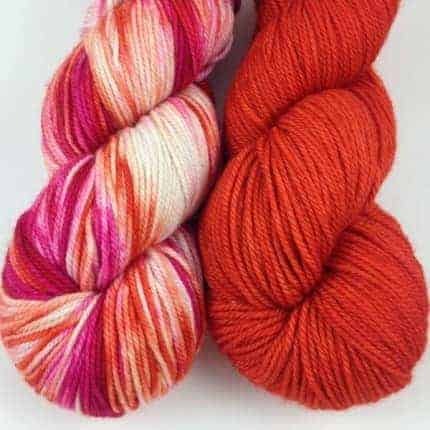 The Magpie Fibers Etsy shop will also occasionally be updated with ready-to-ship skeins.